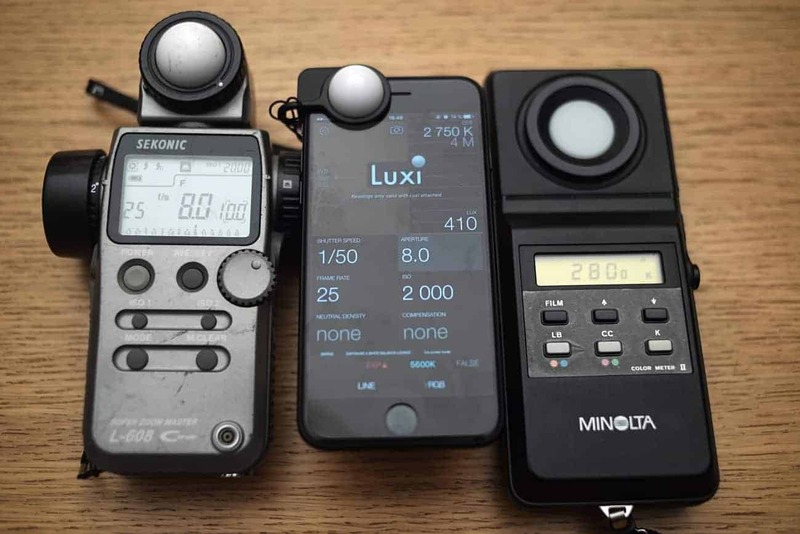 If you are thinking of bying a light meter or a color meter here’s a solution to consider. Cine Meter II app for iPhone made by Adam Wilt costs around 25€ in iTunes app store. Luxi costs between 10-30€ depending on which version you buy.